HandymanServices247.co.uk operates in and around Peterborough. The map below shows the Areas We Work. 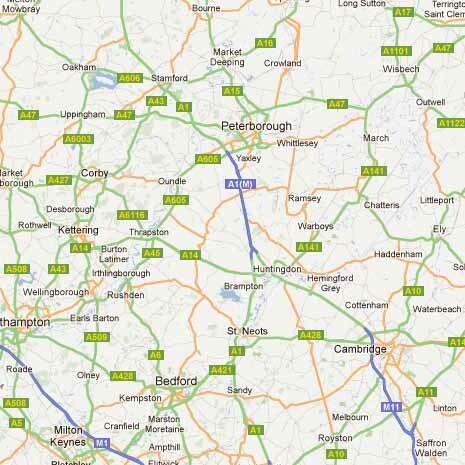 We operate in Peterborough and surrounding 20 mile area. The following postcodes below show our full area coverage. Please call us if you think we can help.